*Free parking for M-F street sweeping, residential permits, and commuter towaway. Meters are still enforced. SF Port streets also are enforced. If you’ve got a car in San Francisco, in addition to crazy high gas prices, you also have to worry about the insanely complex, nearly impossible to decipher conflicting parking signs and rules. Thankfully on MLK Day, the city of San Francisco is going to reward you with a ticket-free day of parking – sort of. 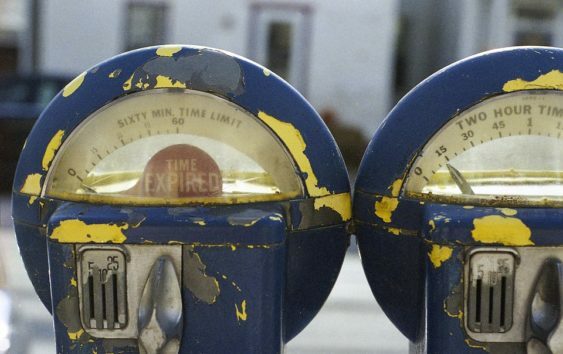 Parking Meters: Enforced city-wide – yes, even on MLK Day. Like all days, you are allowed to park at a broken meter, but the posted time limit still applies. The only holidays where parking meters aren’t enforced is Thanksgiving, Christmas, and New Year’s Day. 7 Day a Week Street Sweeping: Everyday street sweeping such as along Market Street is still enforced, even on holidays. Port of SF meters have their own enforcement schedule. Check the Port of SF page for updates.